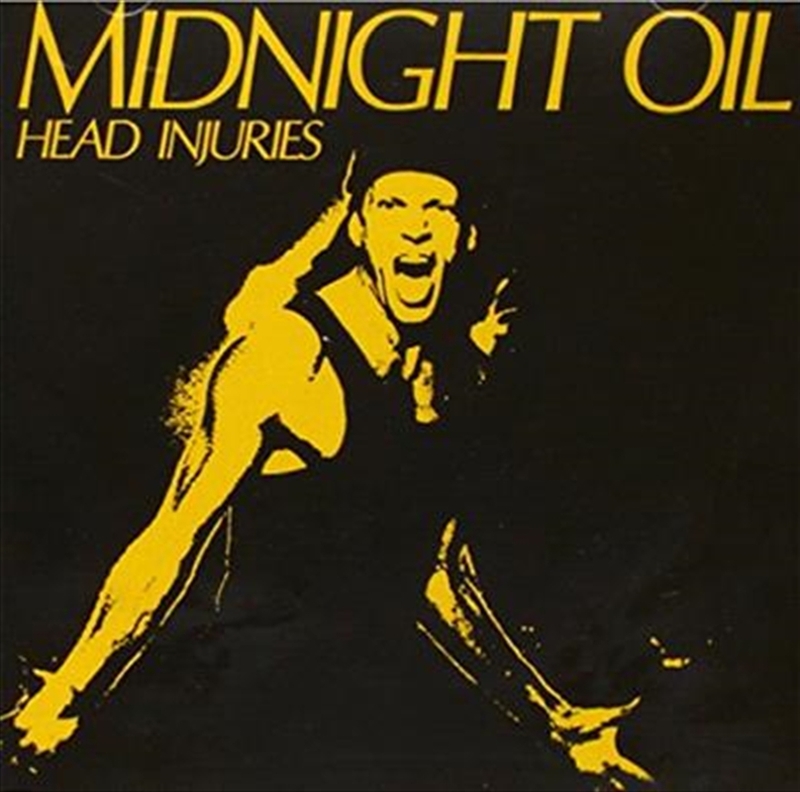 Head Injuries is a great example of what the early Oils were capable of. The arrangements are extremely tight. The interplay between Moginie's and Rotsey's guitars is magnificent and much closer to what fans would come to expect on later classic releases. The songs are also fantastic, possibly the best set the group would come up with before Diesel & Dust. Because the Oils followed their instinct to exsperiment wildly throughout the early- to mid- 1980s, this CD can be seen as the true prelude to Diesel & Dust, as the songs are quite straight-forward and guitar-driven.